Jack Brennan was born in Adelaide, South Australia. His father is Irish born and his mother was born in London. Jack's parents immigrated to Australia in the early 1950s. His grandfather was a talented Irish fiddle player and champion Irish dancer. Jack joined the Adelaide Irish Pipe Band as a ten year old. Starting out as a drummer, he later progressed to the Highland Pipes. A teacher at his high school, Noel GEESON, introduced him to the Northumbrian small pipes. 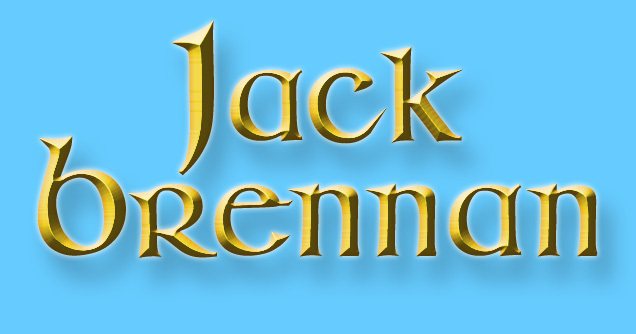 Jack was taught by Noel, before being enchanted by the sound of the Irish uilleann pipes. Jack first heard the uilleann pipes after buying a record of the famous uilleann piper Finbar FUREY in 1977. On a trip to Ireland in 1981 Jack purchased his first set of uilleann pipes. In 1985 he purchased the set of pipes he plays on this C.D. from Alain Froment, one of the foremost uilleann pipemakers in the world today. Following the success of his first C.D. 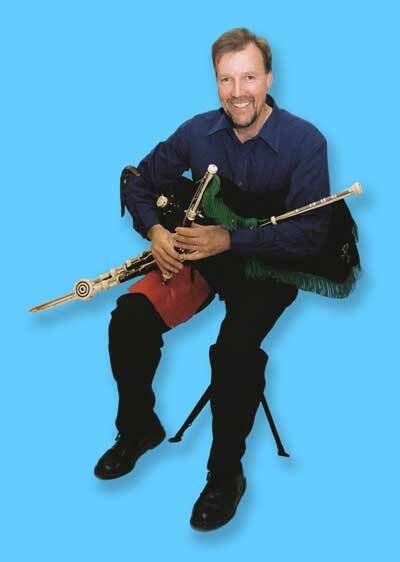 "Piper's Dream", Jack Brennan has produced this second album "Unison". The title refers to the harmony of music and reflects our innate desire to find harmony within life itself. Jack is now recognised worldwide as a master of the uilleann pipes.